Sullia, Apr 09, 2019: When a person named Venkatramana of Kalmakaru, a remote village in Sullia passed away two days ago due to ill-health his family was in a precarious position unable to convey the information to relatives living in other towns. The reason was obvious. 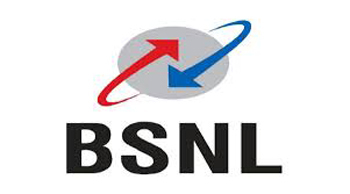 The village was solely dependent on BSNL for mobile connectivity and that particular day there was no mobile connectivity. A local resident named Monappa who came to know that the generator in the telephone exchange was not operational for want of diesel he immediately went to the exchange with a diesel can and ensured that the generator operated and the mobile signal available. It’s not only Kalmakaru, but several other villages in Sullia like Madappady, Nadugal, Balugodu, Harihara Pallathadka are also solely dependent on BSNL for mobile connectivity.